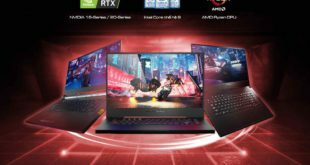 ThinkPad P1 is the new top range mobile workstation from Lenovo, the most compact to date ever produced by the Chinese company. 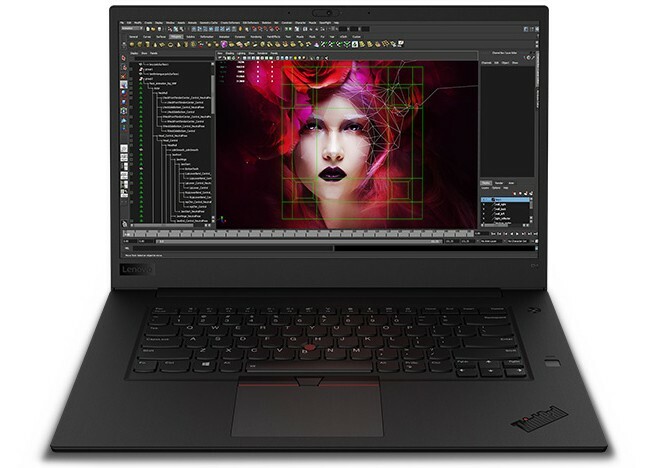 The professional field and design are adopted from the ThinkPad X1, not only in terms of lines but also for materials. 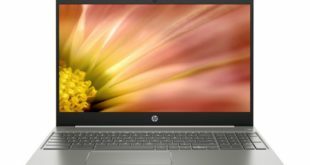 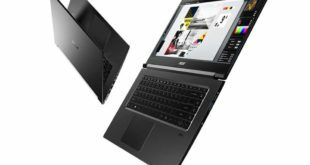 The rest of the specifications include a 4-in-1 memory card, Thunderbolt 3, USB-A, HDMI 2.0, mini-Gigabit-Ethernet, audio jack, IR camera and HD webcam. 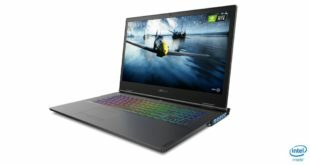 The Lenovo ThinkPad P1 price is $1949 and availability is expected by the end of August.